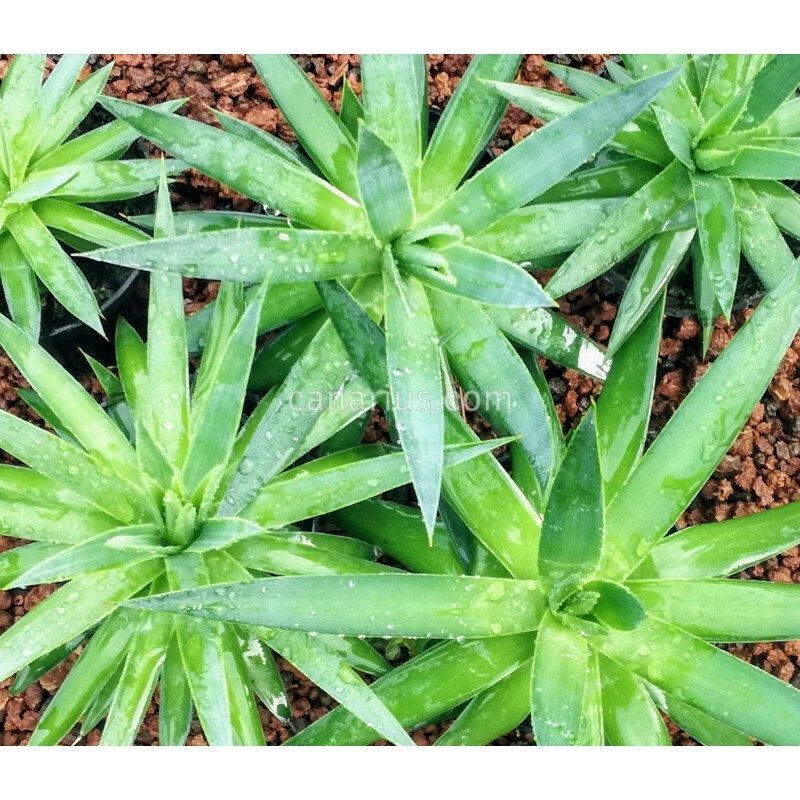 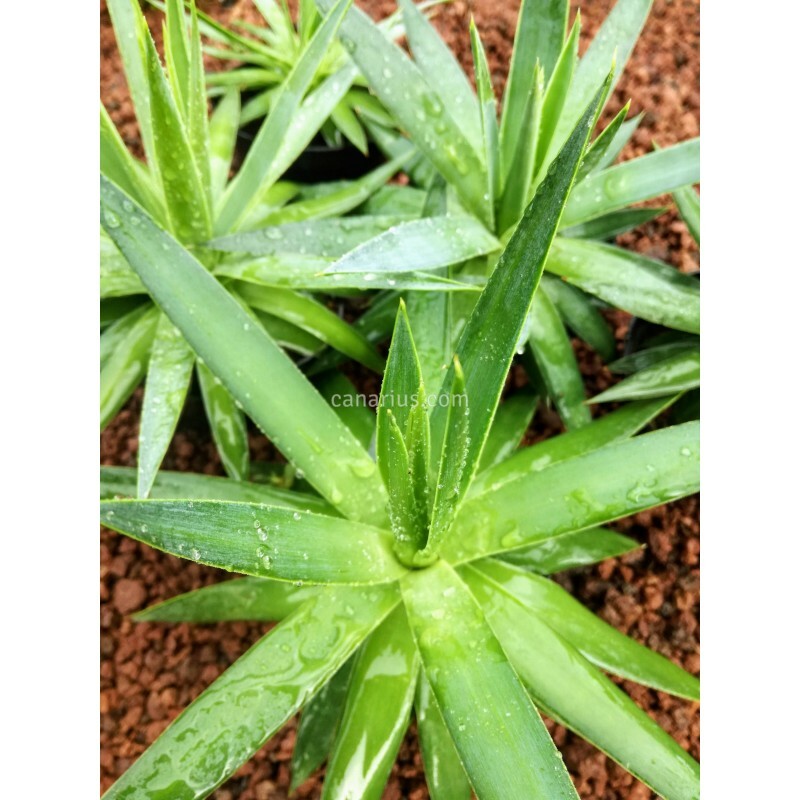 This Agave was described in 2013, from a population in "Kava Ndvi" mountain, in Oaxaca, Mexico. 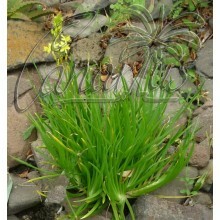 It is absolutely ornamental, with bright pale green rosettes with sraight smooth-margined leaves. 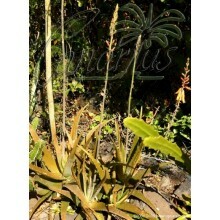 It stays as a dwarf when kept in pots but it can reach up to 50 cm in diameters. 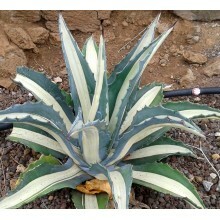 It belongs to the Striatae group (like Agave striata! 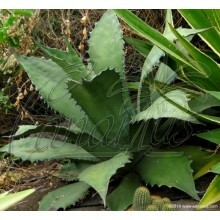 ), and its leaves can be chewed to quench thirst as they lack the toxic sapogenis so widespread in the genus Agave.